Eagerly awaited for many years, Heavy Rain caused quite a splash when it finally landed on the PlayStation 3 earlier this year. We certainly loved it in our original review, although Joe's since said on the podcast that his opinion cooled after a few months. 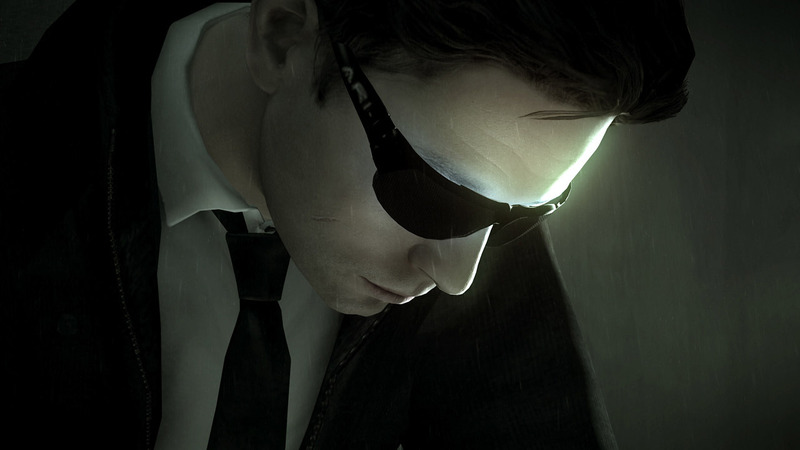 Developed by Quantic Dream and telling the story of a mysterious murderer called the Origami Killer, Heavy Rain has players taking the role of four different characters who are caught in the killer's wake. The first, architect Ethan Mars, is the father of the latest victim, while other protagonists include detective Scott Shelby, FBI profiler Norman Jayden and journalist Madison Paige. While many other games would suffer from trying to tell so many stories at once, Heavy Rain pulls itself back to coherency by using a cast of flawed, broken characters who are both tremendously intriguing and genuinely believable. As the Origami Killer tests each of the leads to their limit, players are drawn deeper into the world. As if a genuinely engaging story and cast weren't enough to win us over, Heavy Rain also featured some of the best graphics we've ever seen, as well as an intuitive control system. Later updates have also brought PlayStation Move compatibility to the game, improving on what was already one of the best adventure games to grace the PlayStation 3. We weren't that keen on BioShock 2's premise when it was originally released back in February, poo-pooing it as a sequel to a game that mainly stood out because of its unique setting. Despite our own misgivings, however, BioShock 2 still impressed enough of you to enable it to scrape in at Joint Tenth place alongside Heavy Rain. 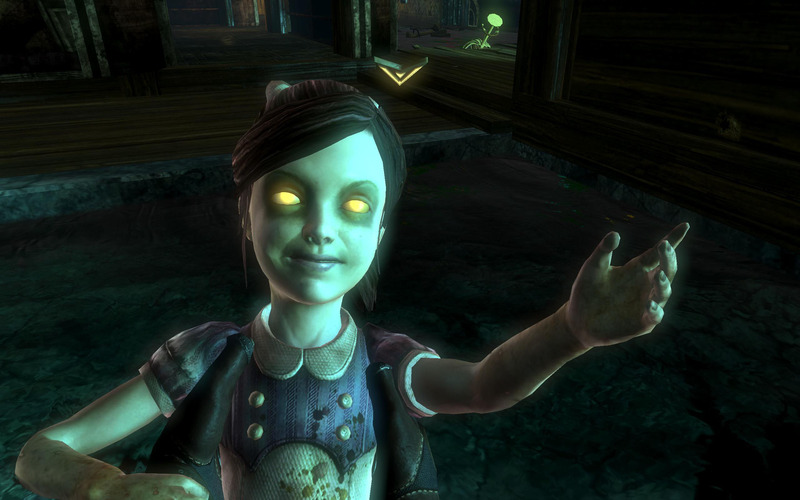 Plunging players back into the underwater city of Rapture, where life is cheap and bees can be shot out of your hands, BioShock 2 takes place about ten years after the original game. The story puts you in the boots of Subject Delta, one of the original Big Daddy prototypes, who awakes from storage and starts desperately searching for the Little Sister with which he was paired. BioShock's biggest addition, however, wasn't the new singleplayer campaign - it was a new multiplayer mode. This was made deeply tactical and varied thanks to plentiful plasmids, environmental hazards and weapons. BioShock 2's multiplayer mode wasn't to everyone's taste, but a passionate and protective community has sprung up around it since release. Fans of BioShock 2 haven't been stuck for content either, as 2K Interactive has been releasing downloadable content since launch to expand the game even further. The best one so far has been Minerva's Den; a new singleplayer campaign which introduces new characters, weapons and levels.